Weed is a double-edged sword. On one hand, its cannabidiol (CBD) compounds ease the symptoms of many diseases. On the other, its tetrahydrocannabinol (THC) compounds produces feelings of euphoria and calm. Luckily, the Tikkun Olam company has figured out how to strip those nasty THC side effects while retaining the CBD's healing properties. Um, thanks? 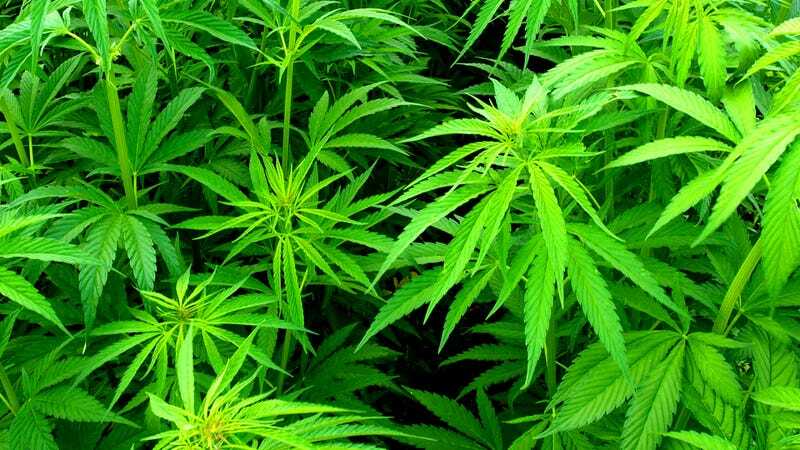 The Maariv Daily reports that the Tikkun Olam company has bred a strain of marijuana that maximizes the plant's CBD production while minimizing its THC levels. Basically, they've bred the ultimate Indica strain. "It has the same scent, shape and taste as the original plant — it's all the same — but the numbing sensation that users are accustomed to has disappeared," said Tzahi Klein, head of development at Tikkun Olam. The weed leaves you so sober and munchieless, he continued, "Many of our patients who tried the new plant come back to us and say: 'You tricked me," thinking they'd been given a placebo.